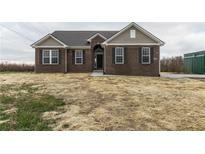 Find Shelbyville, IN New Homes for sale. View Photos, Maps and MLS Data Now! Central Park - Master Bath with a Garden Tub and large walk-in closet. 2-car garage. 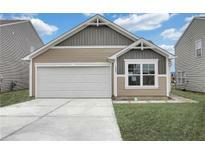 MLS#21616473. A G Wheeler Realty, LLC. Annual taxes for the 3 parcels is $372.60 without a structure. MLS#21576231. Carpenter, REALTORS®.